Nickelodeon International today launched two apps for international audiences: Dora’s Worldwide Adventure, an educational geography app, and Nick Football Champions, a pop culture-driven celebration of global football season that invites kids to team up with Nickelodeon’s beloved characters to pursue ultimate victory. 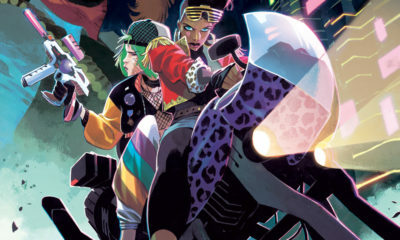 Available in 12 languages, both apps are available to download in markets outside of the U.S. via the iTunes, Google Play and Amazon stores. 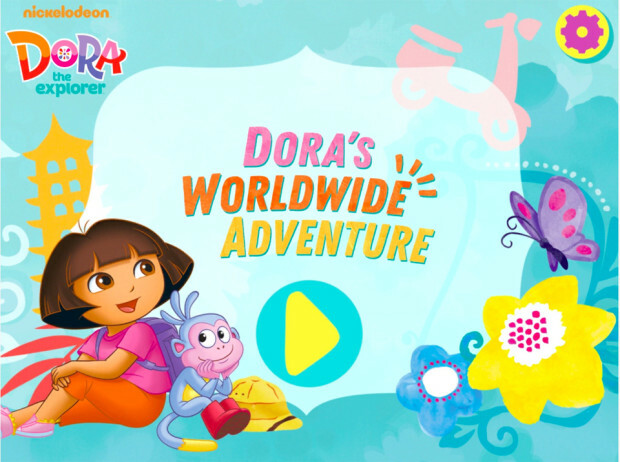 Dora’s Worldwide Adventure introduces preschoolers to geography, inviting them to learn and celebrate different cultures with Dora, Boots, Swiper and more. 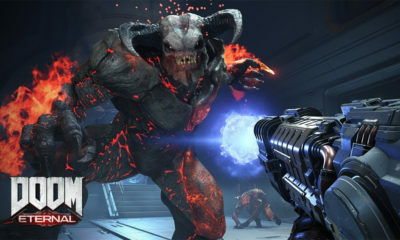 Players can explore seven different countries via the app: Australia, Brazil, China, Italy, Japan, the UK and the US. 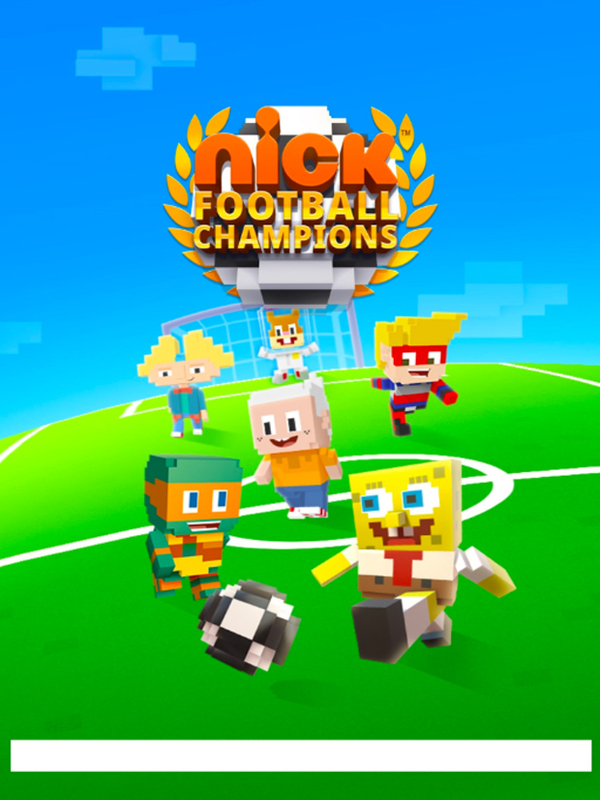 And in a timely celebration of soccer season, Nick Football Champions invites kids to score goals as one of their favorite Nickelodeon characters (SpongeBob SquarePants, Loud House family, Teenage Mutant Turtles) in this fast, fun and wacky football game. Each character is portrayed in a blocky, 8-bit pixel style. 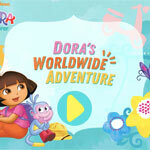 Dora’s Worldwide Adventure is available for download for $3.99 USD. Nick Football Champions is available for free download. 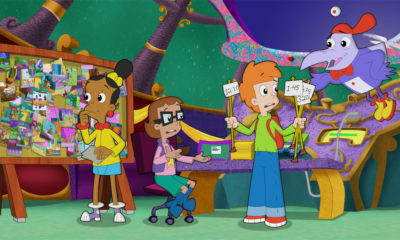 Nickelodeon’s global apps include Nella the Princess Knight: Kingdom Adventures, which has amassed nearly 2 million downloads worldwide and the international launch of Nickelodeon’s global Sky Whale app, which offers augmented reality capabilities and has amassed more than 10 million downloads outside of the US. Nickelodeon has a portfolio of 50+ international apps with more than 100 million collective downloads.